Gamification isn’t going to suddenly explode into a pile of pixels. It’s here to stay. But what does its future look like? 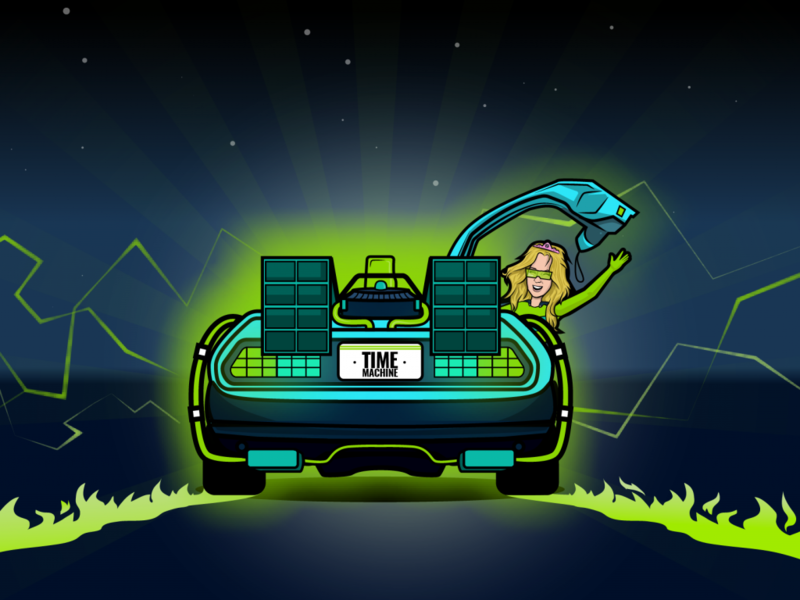 Join us as we jump into a DeLorean, reach 88mph and hurtle into a gamified future. Growth Engineering have been in touch with leading gamification experts from around the world. Each of them have contributed their own unique insight to help paint a picture of how gamification will evolve and develop over the coming years. The findings of this report into the future of gamification can be arranged into three main categories. Gamification will evolve. If our understanding of gamification doesn’t evolve with it, it will become outdated. An outdated understanding of its capabilities will limit its potential and we mustn’t let this happen. The surge in technological innovation will lead to an explosion in new expressions of gamification. Further academic research into gamification is essential to its evolution. It will open up new ways to apply the principles of gamification and provide scientific rigour to gamification practice. Gamification may have only received its name in 2002, but the practice of making everyday tasks fun by making them game-like has been around for millennia. In the past five years, gamification has changed more than it did in the 1,000 years preceding them. What was once the simple (but powerfully effective) practice of applying mechanics like points, badges and leaderboards to everyday tasks has become something extraordinary. The next two, five, even ten years will see even more substantial changes. As technology advances at an exponential rate, the evolution of gamification will leap forward. Peeling back the curtain to peer into what the future holds for gamification is no small feat. In this report you’ll benefit from the unique insight of seven gamification experts. Each adds their own piece to the puzzle and as the pieces come together, they create a picture of what the future holds. Craig Mills: Craig was the Learning Manager at GAME, the UK’s largest video games retailer. His passion for gamification is undeniable and his expertise helped GAME deliver gamified training to thousands of employees, winning loads of awards along the way. Dr. Marigo Raftopoulos: Marigo is a digital media expert. She works with games and gamification to facilitate enterprise innovation and development. She has a global presence having been published in peer-reviewed journals and spoken at global events. Her research has added scientific rigour to gamification practice. Vasilis Gkogkidis: Vasilis is a gamification trainer working for GAMIFICATION+ LTD; organiser of Gamification Europe; Lego Serious Play facilitator and a PhD researcher at the University of Sussex where he researches gamification, innovation and crowdsourcing. Rob Alvarez: Rob, AKA Professor Game, is an expert, speaker and advocate for the use of gamification in education. He’s the creator and host of the Professor Game podcast and works at IE Business School Publishing. His focus is on interactive and engaging learning experiences. Dr. David Chandross: David teaches at Ryerson University and is the lead game designer/researcher at Game and Train. David also works closely with Sim-ONE, Canada’s healthcare simulation network. He is proud to have contributed to the gamification of addiction medicine, funded by the College of Family Physicians of Ontario. Juliette Denny: Juliette Denny is the Ideologist in Chief of Growth Engineering. She’s also a GamFed member, a world-renowned speaker and an industry pioneer. 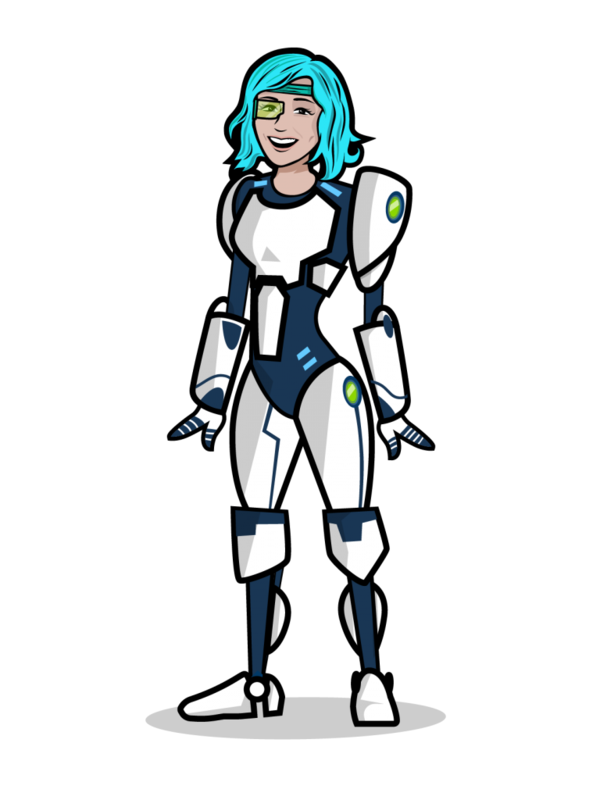 Her thought leadership approach wages war on dull online learning, with gamification being the #1 weapon in her arsenal. Gamification is not a new concept for GAME. As you might expect, we immerse ourselves in the latest trends and hype for all the popular gaming experiences. Our employees’ development thrives because of a gamified LMS. Our employees are passionate gamers who are hungry for the most engaging experience and we need to be thinking of the future at all times. We see a big need for gamification to tie together the threads of HR practices that businesses struggle to embed (such as values, purpose, personal development, coaching, and recognition) with the competitive and engaging nature of gamification. Imagine a world where you can create a selection of competencies which can be linked to specific content completion targets. As your learners complete their learning they can see their stats progressing! This leads to levelling up. Specialist titles would be unlocked as they reach milestones and learners can boast about this on their profile. You can ask people skilled in a certain area for support, or give advice to someone in an area you are proficient in! Everyone loves collecting things but collecting an endless supply of badges can quickly lose its impact. This element is ready to evolve into something more. Skill-specific badge collections timed and themed collections, and a recognition system where you can collect praise on your role would help gamification to maintain its impact over time. We need to move beyond the gamification of learning and move towards the gamification of behaviours and practice in business. All these features and more, delivered via a user-friendly, mobile platform with push notifications, challenges, events and a detailed dashboard for you to view your progress and compare it with others is definitely what our learners are looking for. Gamification is popular now but this is nowhere near the level of popularity the future holds. What Will Gamification Look Like in the Future? In the future gamification will be a strategic management tool rather than a set of gameful design features or a technology solution. Gamification will be about how we think, how we collaborate, and how we co-create a different way of learning, working and building community. 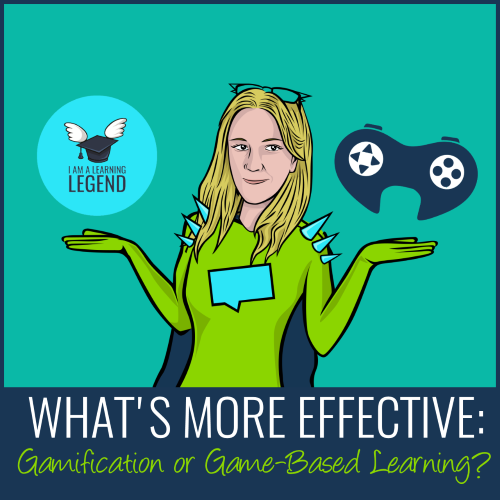 How will Gamification have changed? Gamification’s development to date has been dominated by a focus on technology and gameful-design. It’s now evolving into a more substantial science that’s backed by rigorous research, theory and frameworks that can be applied across a broad range of applications. This represents a shift in focus from short-term tactical solutions to long-term strategic development. How Will Gamification Affect People’s Lives? Strategically focused gamification will rely less on behavioural design elements and more on building human agency, autonomy and capability. This means that we empower people in a meaningful way rather than nudge, push, entice and reward. The latter just makes people a little happier about the current system. It doesn’t empower them to change the system. Gamification has provided an innovative approach to existing solutions but has been limited in developing innovative outcomes that have resulted in paradigm shifts which solve problems. This is a subtle but important difference. The most significant social, environmental and economic challenges we are facing need us to think in terms of systemic change and managing complexity. This will require a different type of gamification than the one we know. I believe the future should be community-based. There is a lot of value in people getting together and sharing knowledge and best practice. For gamification to survive we need to get together, compare notes and talk to each other regularly. There is a lot to be improved in learning, HR and team building. I am also interested in gamification for innovation, a relatively new field of practice and research. There is a big opportunity for people that want to research gamification projects. There is not enough research and there aren’t enough books that document case studies in an organised and analytical way. AR will be used a lot in gamification (VR will work better for games and completely immersive experiences). It already has some interesting uses in gamification projects. would like to see more analogue and face-to-face gamification in offices and workplaces. When we engage people face-to-face and ask them to make something without a computer in front of them, we see exciting results! Gamification is part art part science. Industry needs to do more reading, and academia needs to do more practice (and work closer to the industry). 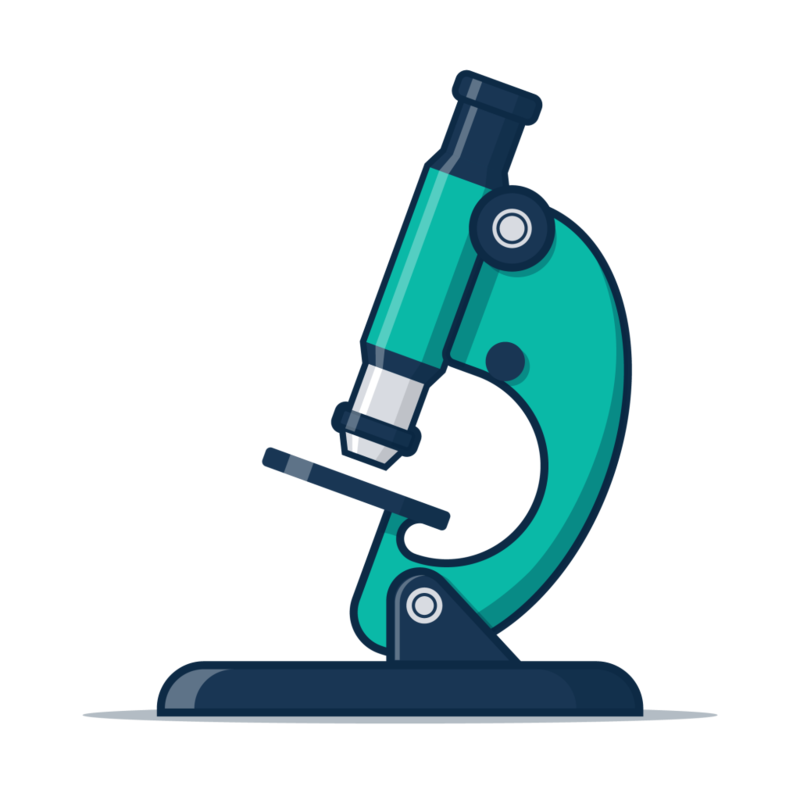 Industry can discover case studies that academics have been documenting and explaining from a scientific point of view. Academics should document and research more projects directly connected to the industry. Gamification has been quite sneaky in the years after the hype. What used to be on many people’s bios and many company’s descriptions is no longer there. This could mean it is dying out, but many of the key lessons of gamification have continued and even increased to be applied in many circumstances. This is where it gets interesting. These strategies and ideas have started to sprout into projects, products, classrooms and many other places even without the intent of gamified design. This brings forth a new challenge for the future: How do we spot these situations and make them intentional, with the simple goal of making them radically more effective? The same happened 20 years ago when loyalty programs had a lot of room for improvement. The difference is that now we are aware of how games are able to motivate us. We have been intentionally creating engagement through its strategies and the natural thing is that those who are in the field will get better and discover new things with practice. As always, there is an invitation to be constantly aware of the opportunities that gamification has to offer. An invitation to be aware of what it can offer your work and practice so you get better. Become part of the growing team of gamification practitioners around the world! The principal shift in gamification will be the construction of open gameworlds, which are 3D, immersive locations that players can explore. We are already building these at Baycrest Health Sciences in Toronto, Ontario. Open gameworlds will become the cutting edge of education technology and will provide unsurpassed ability to monitor learner progress and set goals which encourage content exploration, social connectedness, competition or achievement. Smart learning-game apps will continue to provide moment to moment feedback to both students and instructors using course analytic software. This will enable educators to assess knowledge through measurement of player behaviours and decision-making in virtual space. Virtual space will be created through advances in laser scanning and 3D game-world building technology. In short, you will live in two worlds, the real one, and a virtual one which archives your data for professional or personal use. Virtual reality experiences will be designed to integrate with game mechanics and learning outcomes. This will create a continuous learner experience through achievements, badges and controlled challenges. Gamified experiences will radically improve skill acquisition, motivation, engagement and learner achievement tracking. Gameworld designs will replace conventional presentation media in order to enable precision in training with the goal of skill rehearsal. This will enable learners to identify target behaviours which are associated with success in higher education according to research literature. Authentic alignment will drive learning in all technologies, with evidence-driven coaching and mentoring support. Gamification implemented properly is social and personalised. These three ideas are so interwoven it’s impossible to separate them. 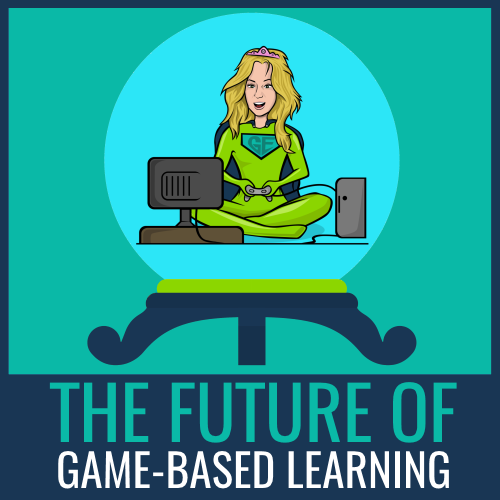 Let’s take a peek at how the future will look as gamification becomes more socially connected and more personalised. Humans are extraordinary. We’re a species of skydivers, roundabout enthusiasts, stamp collectors and astronauts. What makes one person punch the air in excitement might cause another to hide behind their hands. It’s the same with gamification. Where one person is desperate to win rewards, others need encouragement or crave the freedom to explore. Right now, gamified software doesn’t learn which stimuli each user responds to, but the technology already exists. At Growth Engineering we’re investigating how we can use machine learning to train gamification software to get to know each user personally. Gamification software will be able to understand each user and provide them with a tailored experience designed to engage them specifically. Our lives are getting increasingly interconnected. Connectedness isn’t just about staying in touch with old friends. It’s about problem-solving. Crowdfunding and crowdsourcing have proved that when we come together we can overcome problems that can’t be overcome alone. When people come together to solve problems and overcome challenges they become part of something greater than they are on their own. This sense of purpose, (which I call Epic Meaning), is an important game mechanic. It gives people the drive they need to change the world. Combine that with the problem-solving power of a connected world and gamification could well be the tool we use to solve our greatest problems. There are those who describe gamification as a lonely and isolated experience. There are those who think that a one-size-fits-all approach is the future. But the future of gamification is social and personalised. Disengagement is the root of many problems we face today. Gamification will solve these problems by bringing people together, empowering them with purpose, and engaging them with stimuli that work specifically for them. In the future, gamification will have the power to overcome any obstacle, solve any problem and engage the world. People will be able to use gamification to shape their skills and behaviours to become the person they want to be. Technology will open up new opportunities for gamification practitioners. 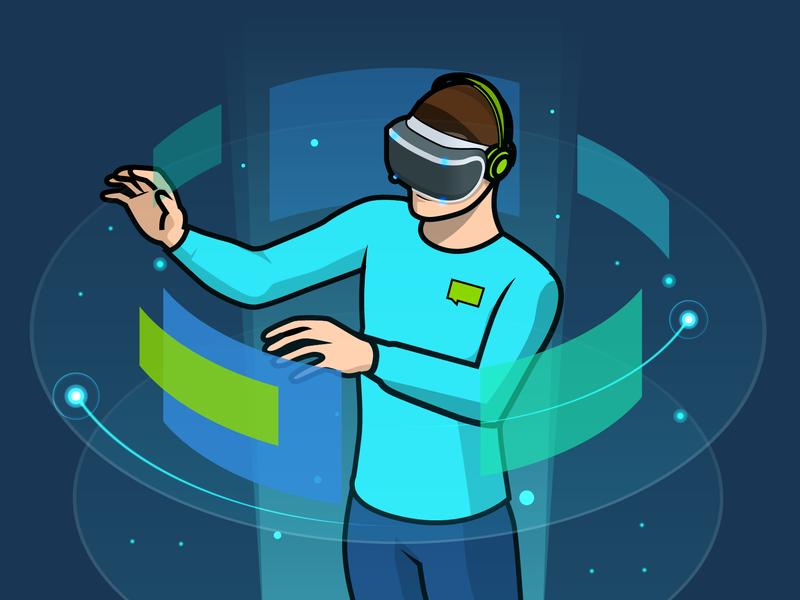 Augmented reality, virtual reality, head-mounted displays, machine learning, biologically integrated systems and game worlds all hold enormous potential. Gamification is still in its infancy. As it enters maturity, gamification practice needs to be supported by further research. Gamification practitioners need to work more closely with researchers to increase the body of research literature related to gamification. At present, gamification is seen as a solution for combating disengagement. In the future, it will be used as a tool for facing ‘the most significant social, environmental and economic challenges’. Based on the extravagance of these predictions, you might assume they’re predicting the distant future or that they’re long-shot suggestions. But they’re not. Many of the predictions in this report are within touching distance. Some of the contributions describe innovations that have already happened. They’re just waiting for wider uptake. No one can know what the future will look like. But this report arms you with the insight you’ll need to inform your decisions and incorporate gamification into your business strategy. Staying ahead of the curve is important. But it’s even more important to be inspired. Gamification has the potential to help solve problems, from individual behaviour change to global issues. Don’t let your preconceptions about gamification limit your goals. Growth Engineering funded and produced this report into the future of gamification. Gamification is at the heart of what they do. 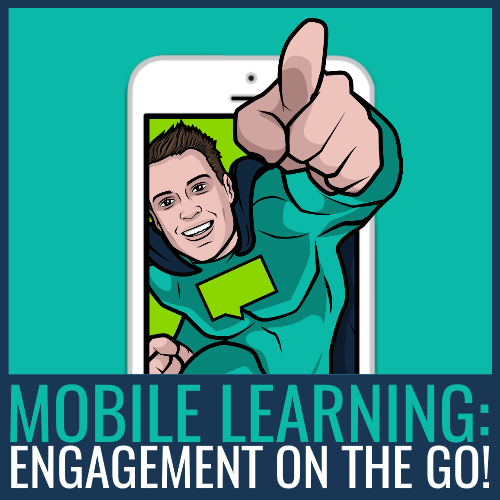 The learning technologies built by Growth Engineering were built from the ground up with gamification in mind. 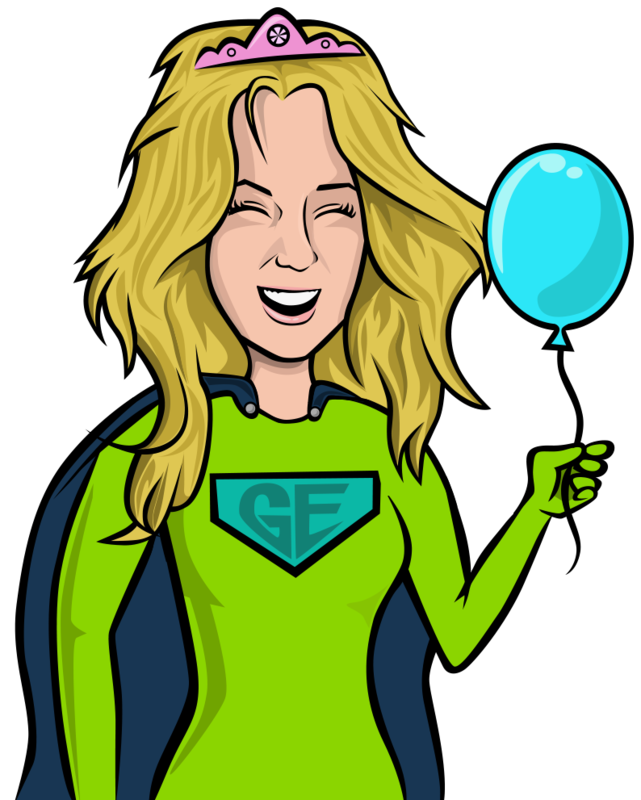 To book a tour of Growth Engineering’s gamified learning solutions, click the button below. Let My eLearning Entertain You: Why Voice & Character is Wildly Important!